Volunteers of America Texas Shootout Preview, Pairings, and More. After a one week break the LPGA resumes its schedule in the state of Texas, with the playing of the Volunteers of America Texas Shootout Presented by JTBC. Last year Jenny Shin picked up her first (and only) LPGA victory, when her final round sixty-seven was good enough for a 2 stroke victory over Gerina Piller, Mi Jung Hur, and Amy Yang. Jenny Shin proudly holds up her first ever LPGA trophy. This will be tournament #9 of 34 on this year's LPGA schedule. Las Colinas Country Club course layout. My strength of field rating is a surprisingly high 82%. That is up significantly from 65% last year. Forty-seven of the top 50 players from the LPGA Priority List, and 22 of the top 25 players from the Rolex Rankings will be teeing it up. Players skipping this event include: Carlota Ciganda, Hyo Joo Kim, and Lee-Anne Pace. 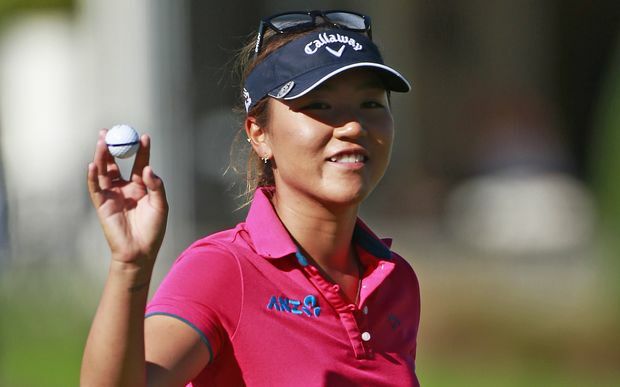 Lydia Ko - #1 in the Rolex Rankings, but barely holding on. 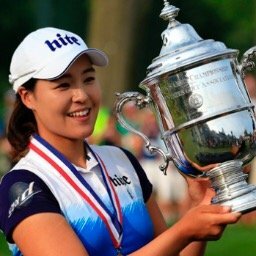 So Yeon Ryu - #2 and best player on tour this year. Ariya Jutanugarn - #3 player in the world is overdue. Cristie Kerr - Is red hot, and has finished in the top ten in this tournament 3 consecutive years. In Gee Chun - Needs to have a good first round. Lexi Thompson - Her first start since the ANA fiasco. Danielle Kang - Just a gut feeling. Stacy Lewis - Has she now become a longshot? Gerina Piller - Came close last year. 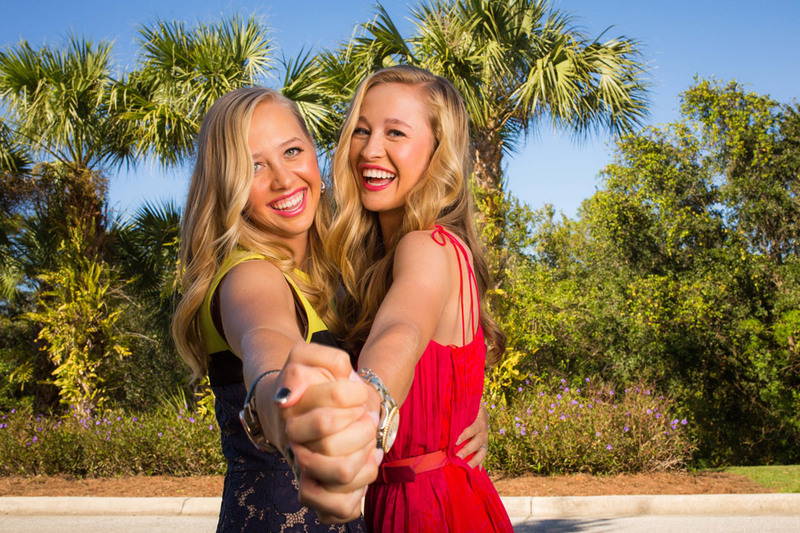 This week's LPGA event will have two cuts. The first, as usual, will be after the second round, where the field will be cut to the top 70 and ties. The field will be cut again after round three, to the top 50 players and ties. If a player makes the first cut and misses the second, it will not be counted in the record books as a missed cut and she will receive a portion of the purse. 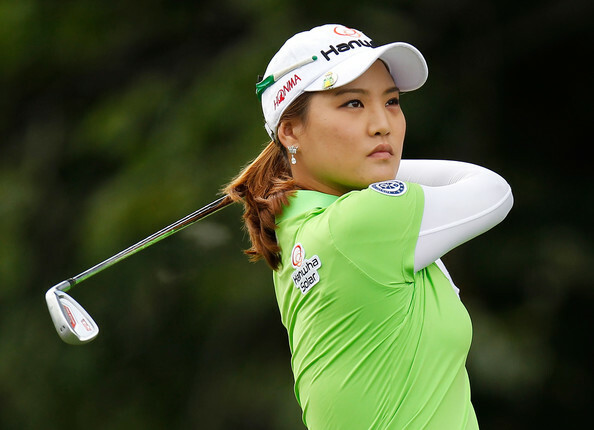 What LPGA golfer holds the record for winning the same tournament the most consecutive years? Can you name the tournament? UPDATE #1 - The Monday local qualifiers are Julieta Granada and Lauren Cauflin. They both shot a score of 69. Mariah Stackhouse and Bronte Law both missed out by one shot.